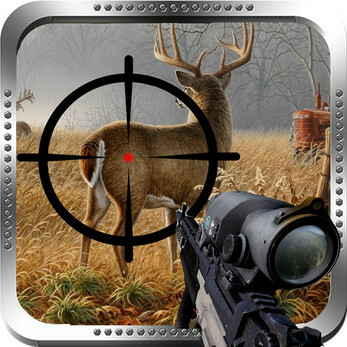 Deer Hunt Rapid Shooting takes the most popular and realistic hunting game to extreme wilderness environments in search of the biggest, most prized game around. Go from rookie to master sportsman as your experience level increases, and upgrade to greater weapons, equipment and clothing. 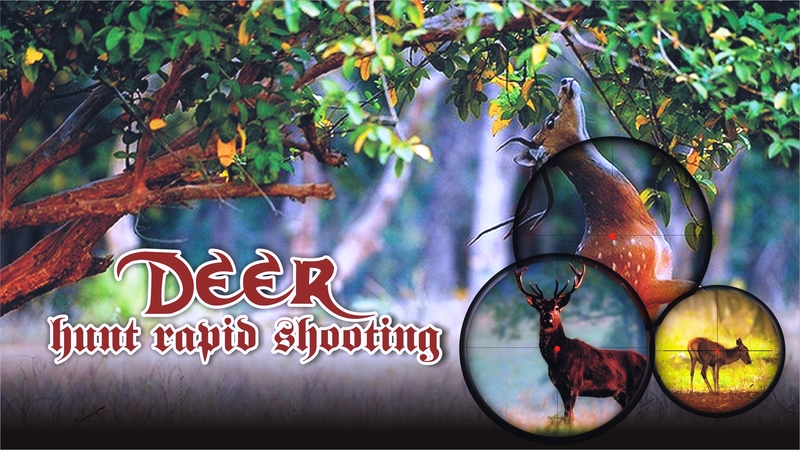 The more successful hunt trips you take, the more you'll be able to enhance your hunter's skills. sights on black bear, axis deer, moose and more. 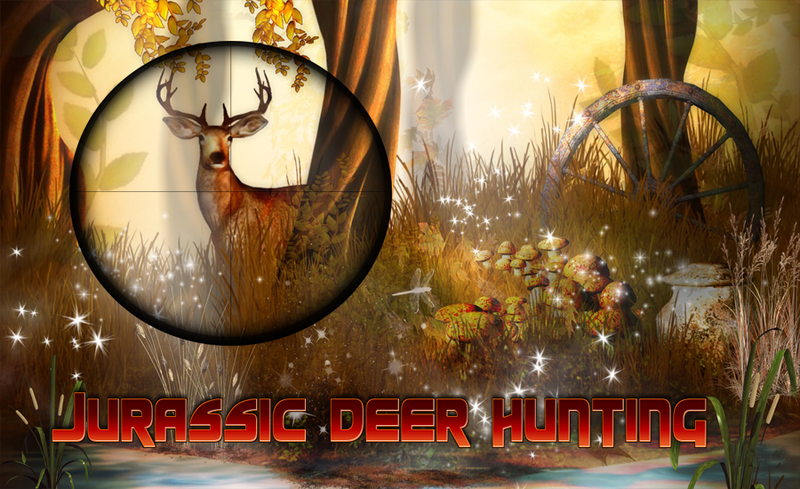 Animals' behaviors have never been more realistic, so exercise extreme caution as these wilderness inhabitants will sometimes charge right at you! Relive your greatest kills, vitals are recorded as well as bullet trajectory and kill locations.